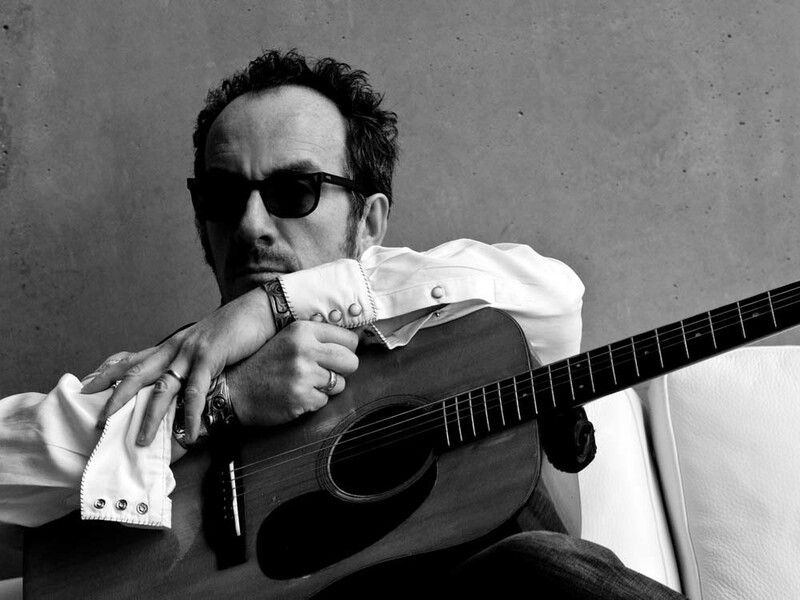 For his 11 billionth album, Elvis Costello pulled a Robert Plant, setting up shop in Tennessee for 11 days and recruiting many of the best players of the Americana world, including Buddy Miller, Leon Russell, Jim Lauderdale, Vince Gill, Jerry Douglas, Marc Ribot and producer T-Bone Burnett. An A-list cast, no doubt, but you don’t always have to bring all of Nashville into the studio to make a great record. In this case, the result is a lengthy mixed bag of what you might expect from such sessions, filled with rollicking jams (“National Ransom,” “The Spell That You Cast”) and spare, rewarding ditties (“A Slow Drag With Josephine”). But there are far too many middle-of-the-road clunkers throughout (“Stations of the Cross,” “You Hung the Moon,” “One Bell Ringing”) to call National Ransom a satisfying experience. It’s just another step down the road for Costello. Hopefully his next will feel a little more spontaneous.